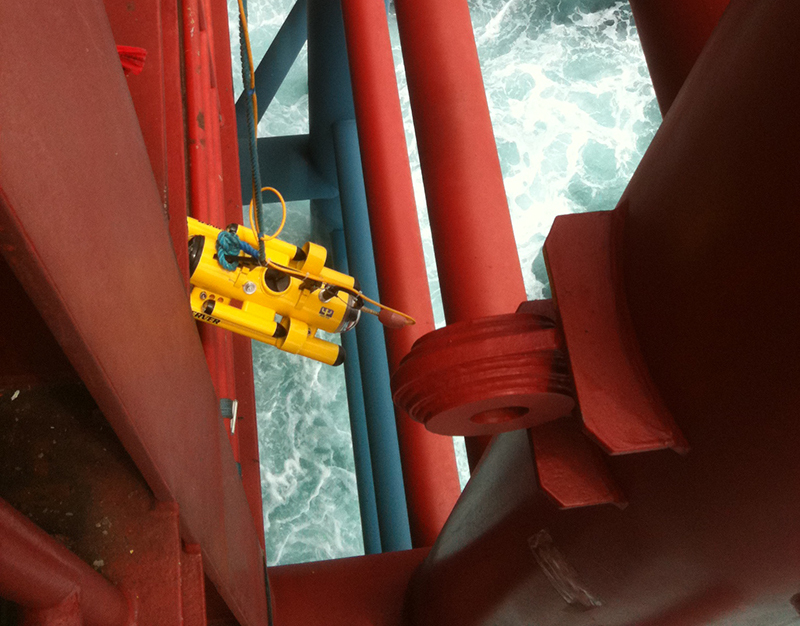 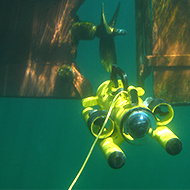 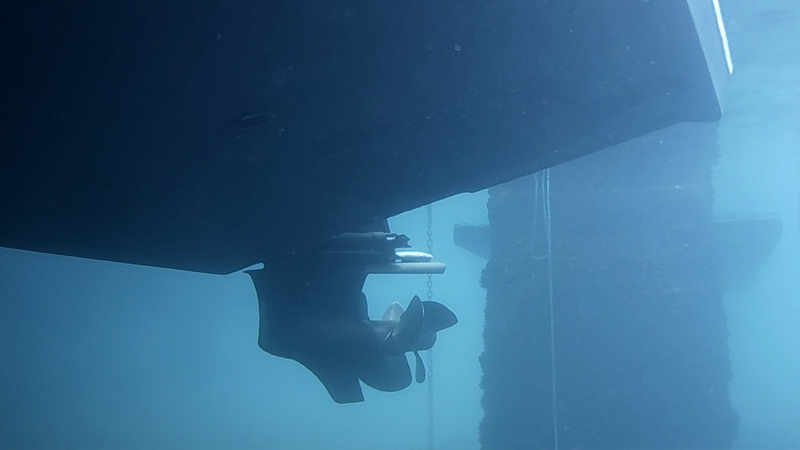 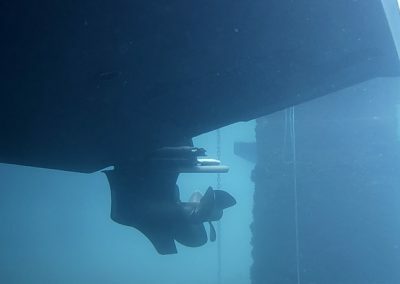 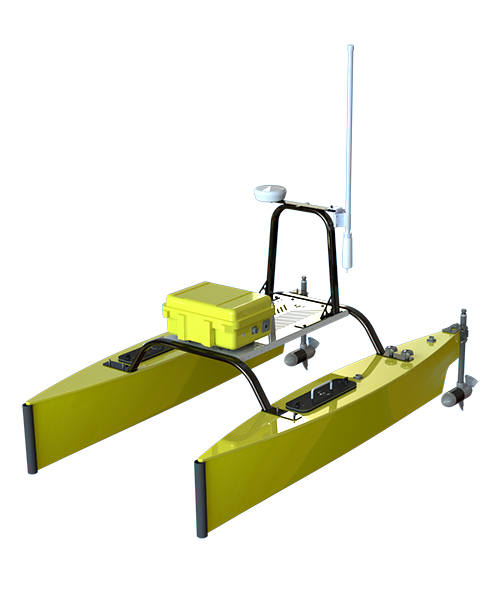 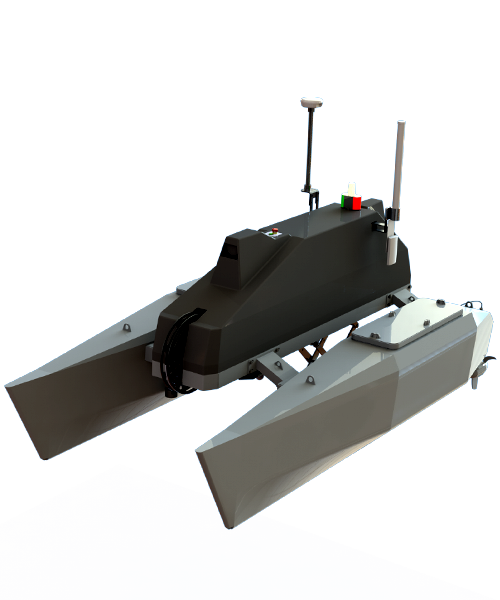 Thanks to their small weight and dimensions, Subsea Tech's mini-ROV are easily and quickly deployed in harbour areas to carry out ship hull inspections. 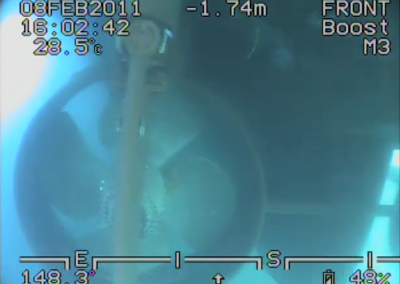 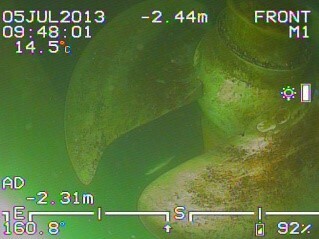 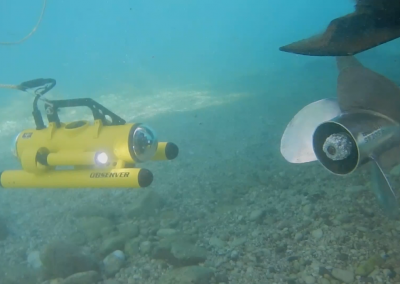 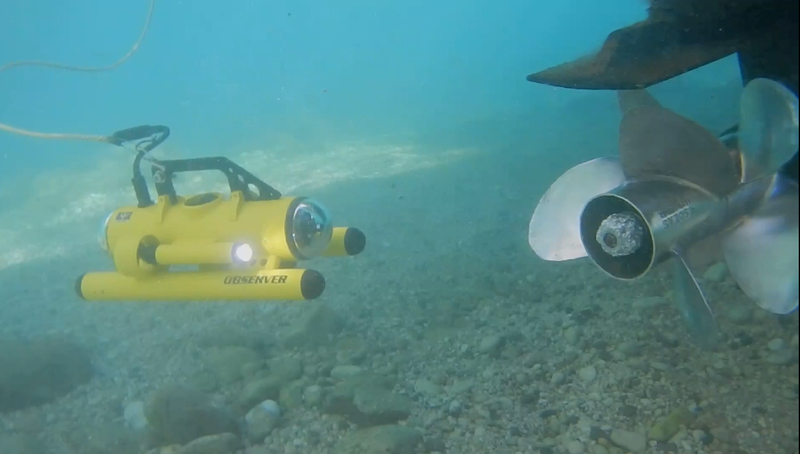 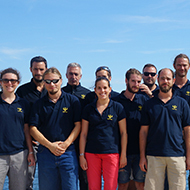 The high resolution video cameras mounted on the ROV allow the operator identifying in real-time the smallest defects. 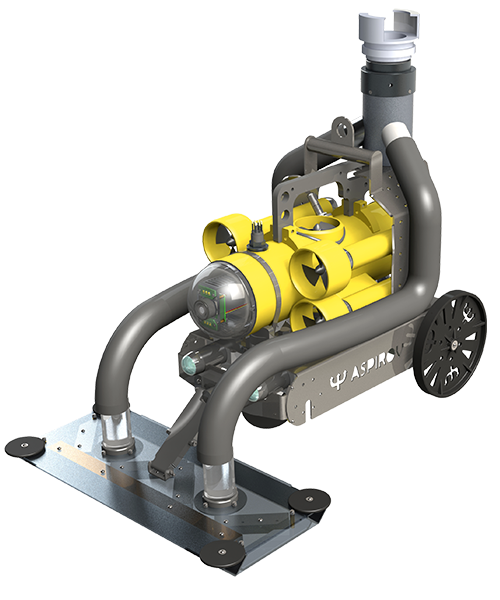 Subsea Tech's mini-ROV can embed a USBL acoustic positioning system to localize the defects on the ship hull and an imaging sonar (Blueview or Oculus) to carry out inspections in turbid waters.